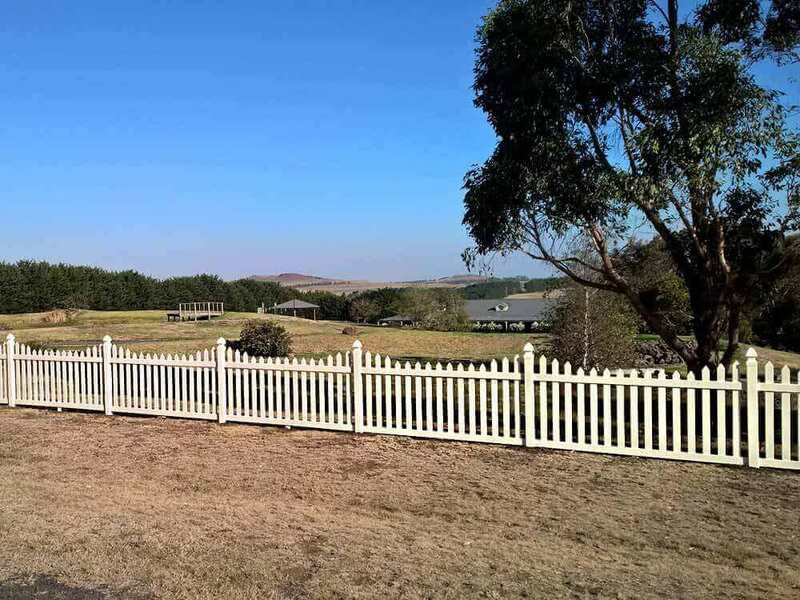 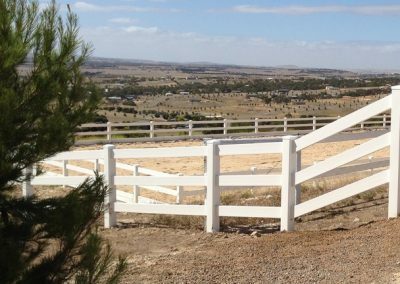 Traditional Post & Rail Fencing helps put the finishing touches to any acreage or rural property, signifying that true country feel and warmth. 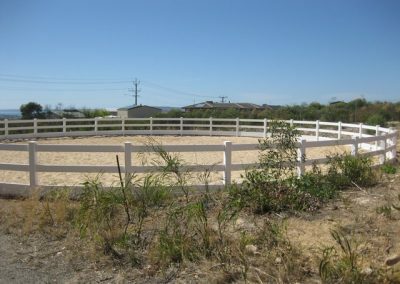 When installed it becomes a real attraction “showcasing” the property in question. 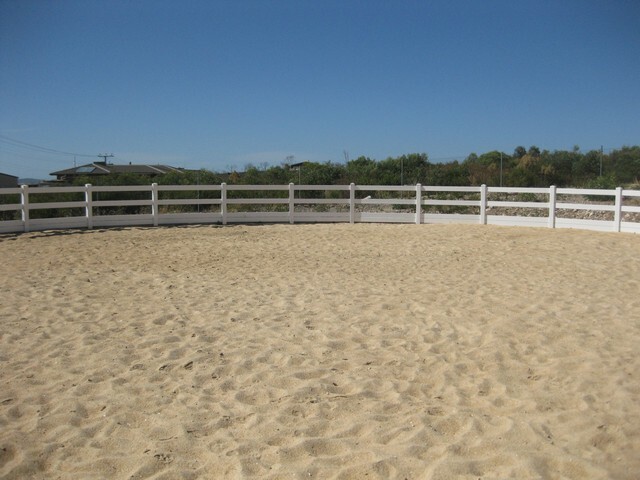 Sigh….If only it could always look that good. If only it wouldn’t deteriorate so quickly and need constant maintaining! PVC Post & Rail Fencing stands up to the harshest weather conditions and is low in maintenance. PVC will never rot, rust, warp, peel or flake. 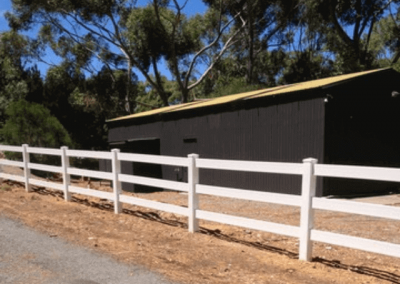 PVC is non-toxic, impervious to termites and is environmentally friendly. What’s more, a PVC fence never needs to be painted, EVER! 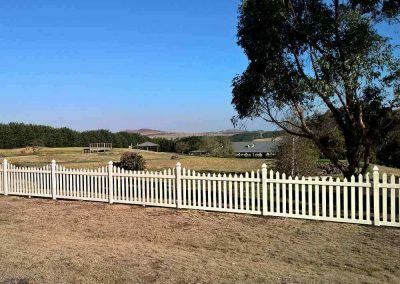 All of this with an attractive warranty backed by an Australian Company. 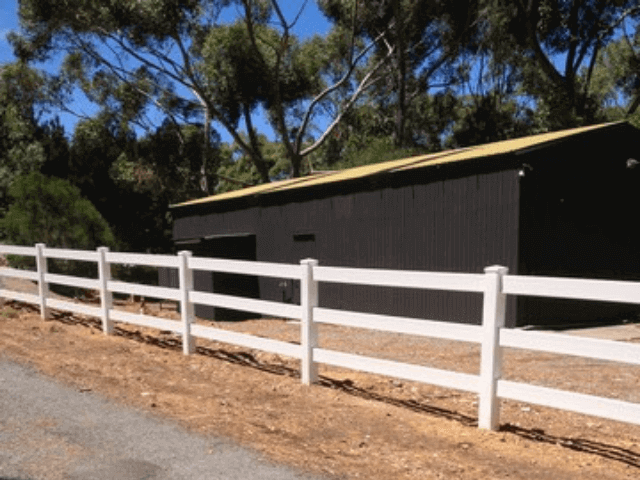 Their Platinum Series fencing has over 3 times the UV protection of the industry standard and the whole range is backed by a well established Australian manufacturer whose products have been used by homeowners, councils, and racecourses over many years. 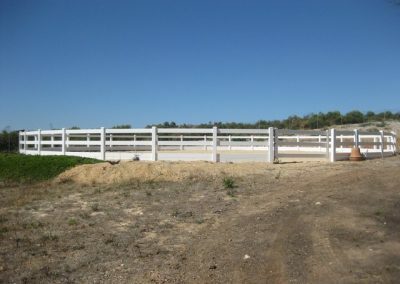 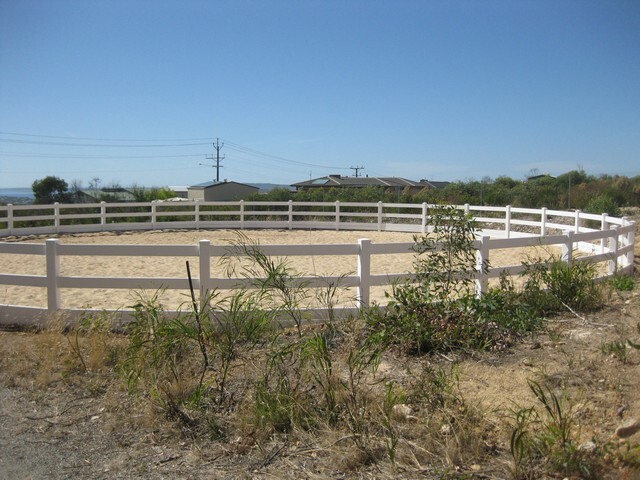 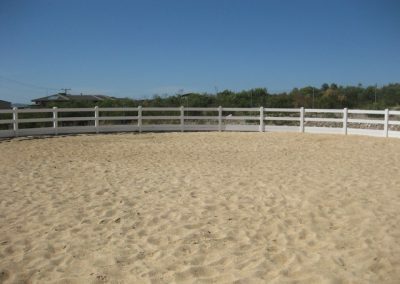 Post & Rail fencing is designed to flex and return to its original shape should a horse lean on it. 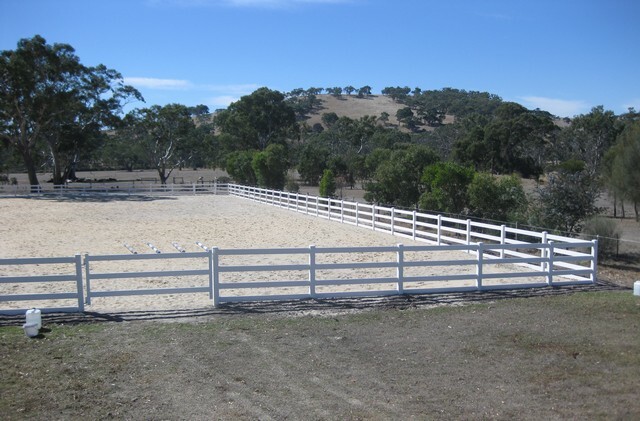 It’s soft, moulded shape does not pose a risk to the physical well-being of your animals, unlike various forms of wire or metal fencing which may entangle or even cut legs or other parts of the body. 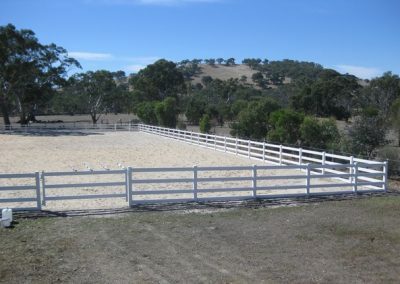 It has no taste or texture so will not appeal to any animal, even the hungriest of goats. 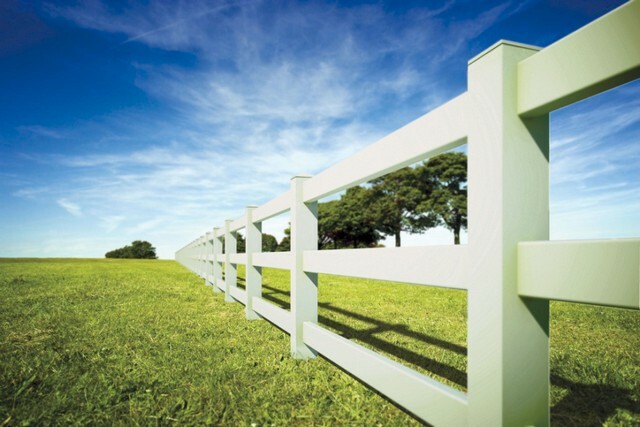 All post and rail styles use 5 inch (127mm x 127mm) PVC posts and 140mm x 38mm PVC rails. 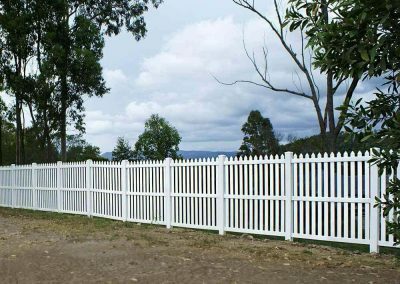 Products in this range are sold as 2.4m panels.